Stacy Gay has pursued a career in educational fundraising since 2007 and has served Samford University since September 2011. 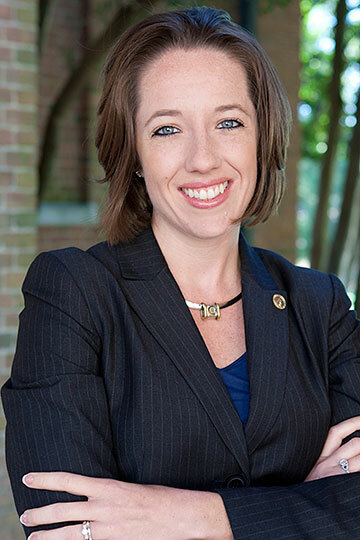 She is passionate about advancing Samford University through relationship-based fundraising. Prior to joining Samford, she served as a Major Gifts Officer at the University of Alabama at Birmingham and as a Fundraising Consultant/Executive Director of the Trussville City Schools Foundation. Stacy and her husband live in Springville and have been married since 2006. They are members of North Valley Church and enjoy spending time outdoors and traveling with their three daughters.